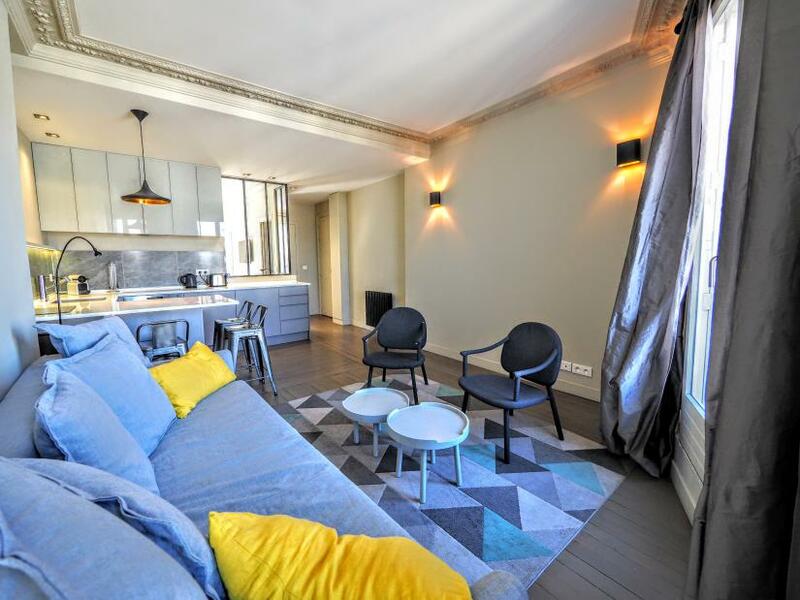 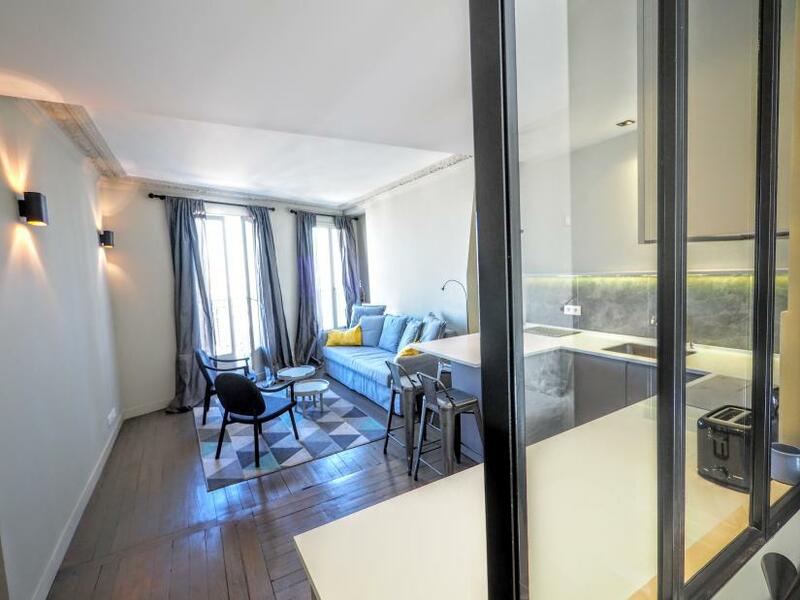 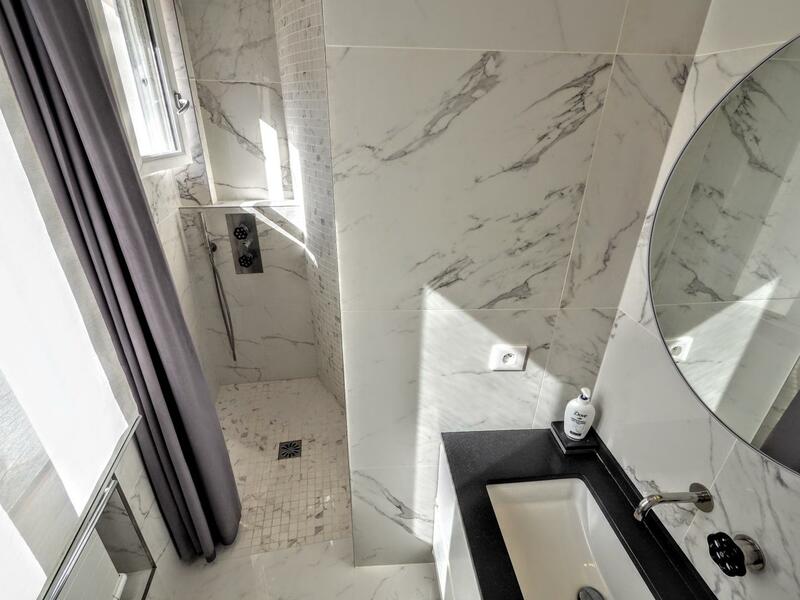 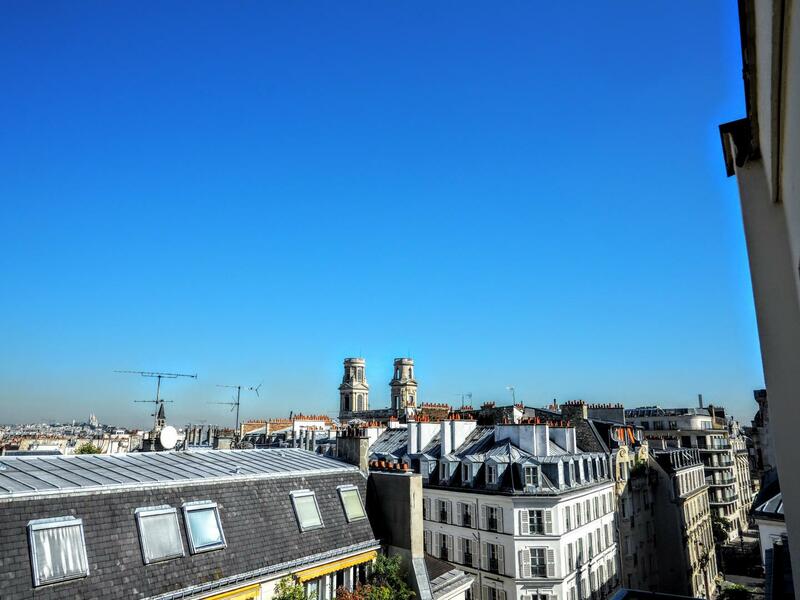 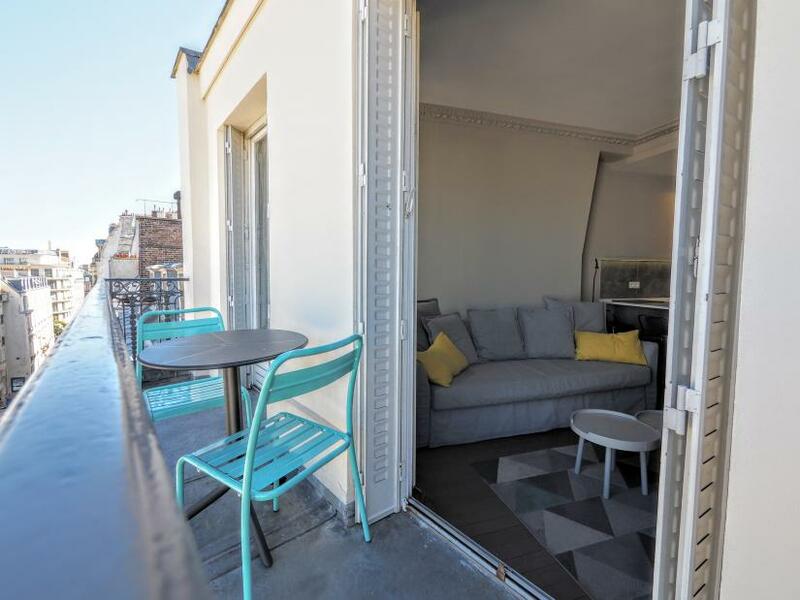 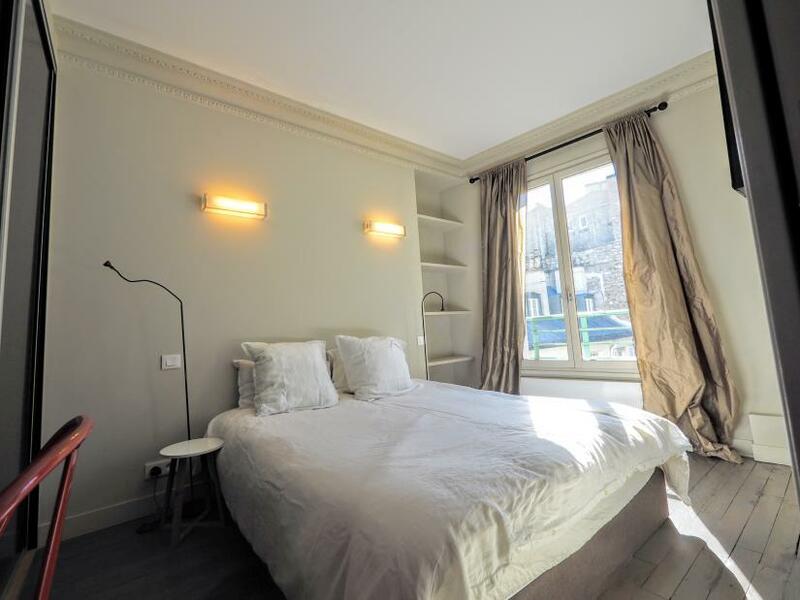 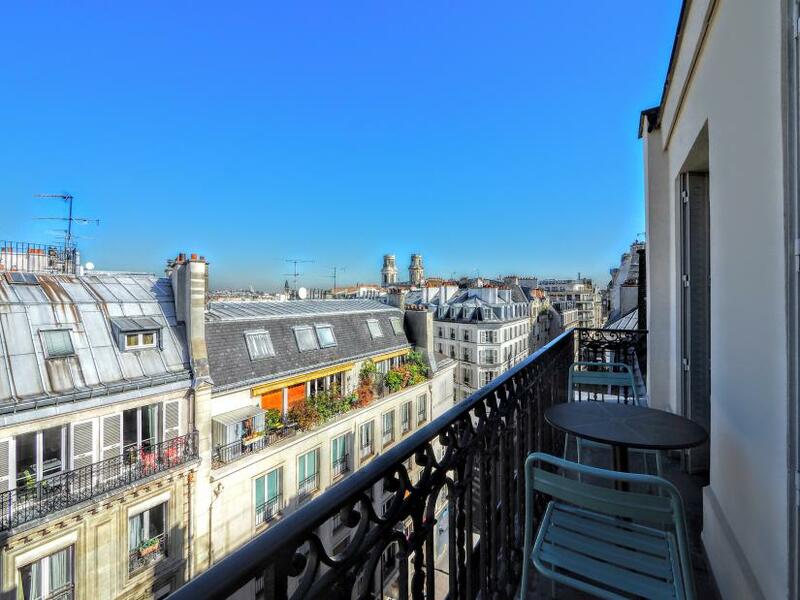 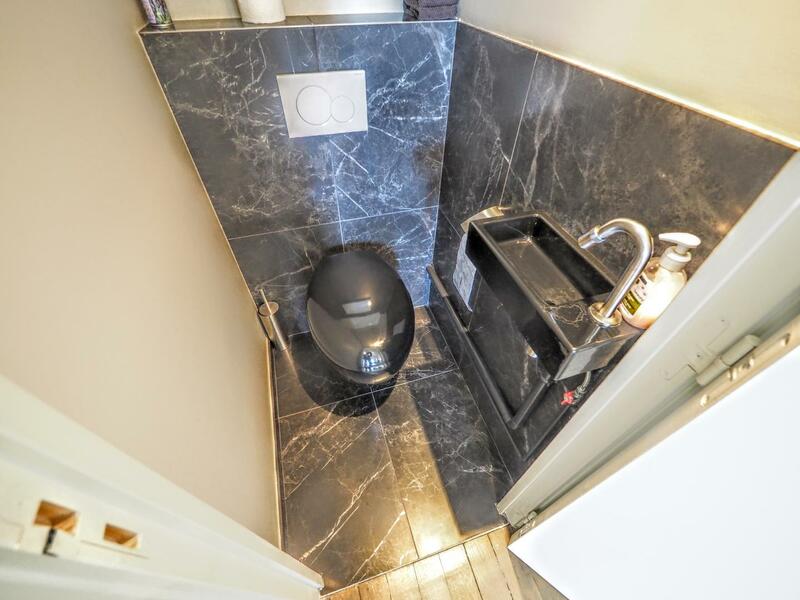 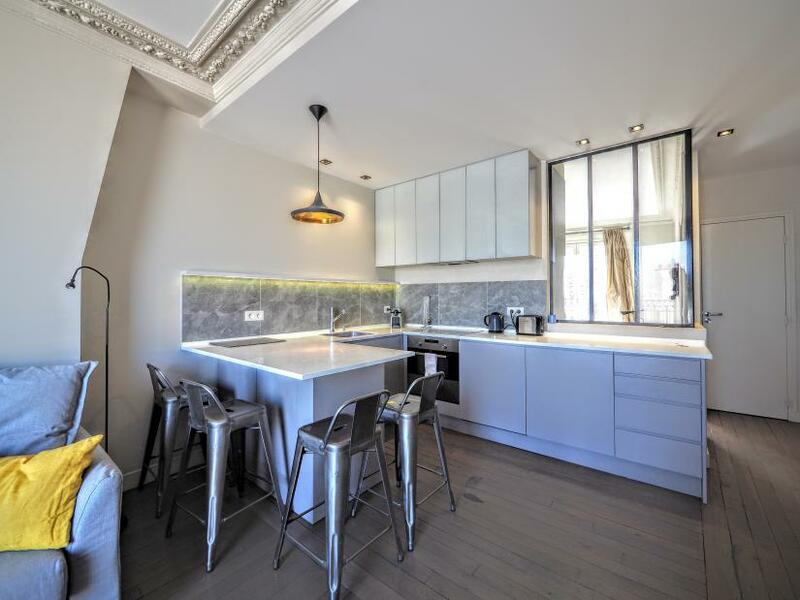 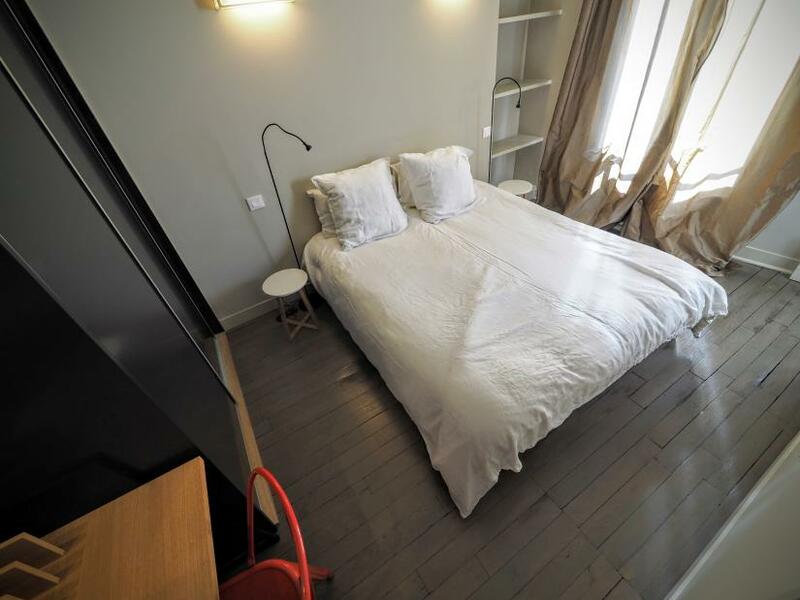 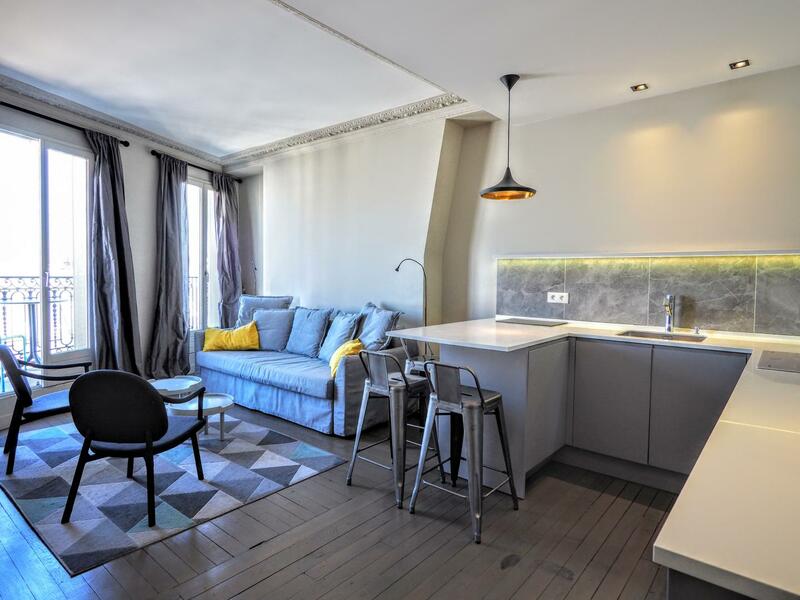 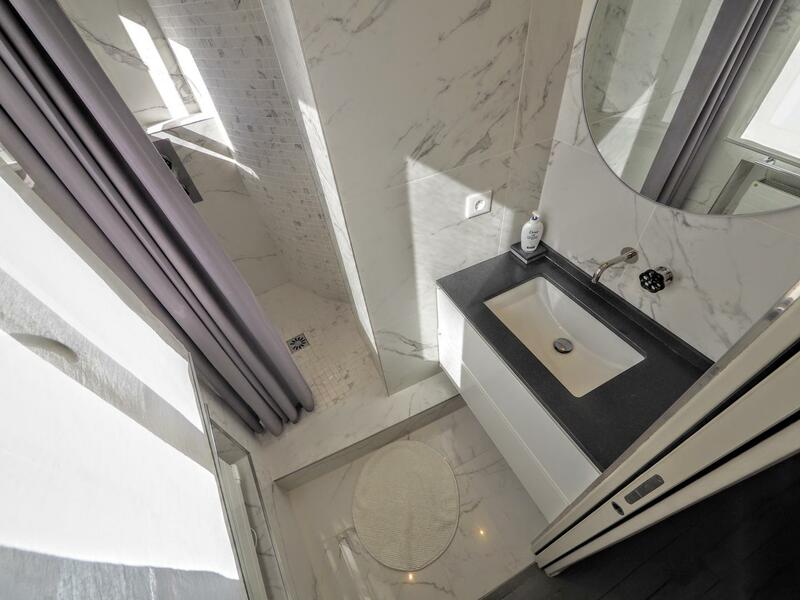 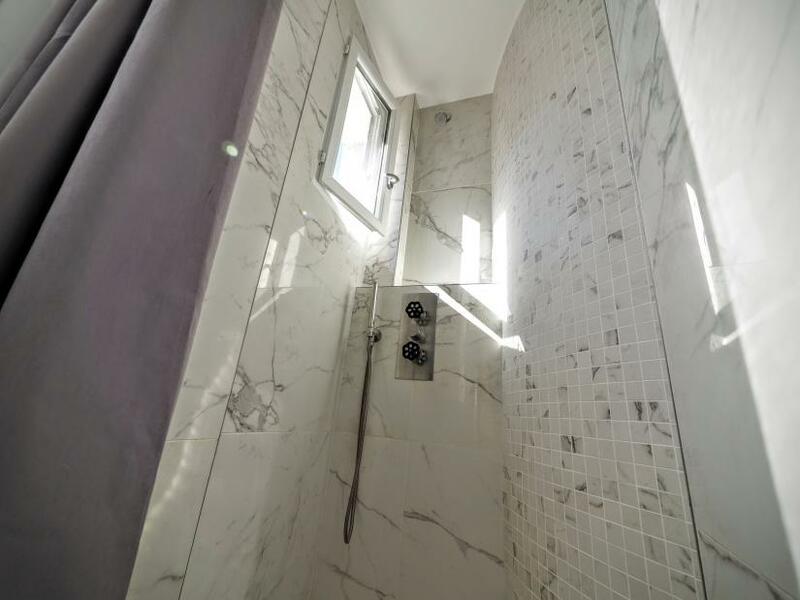 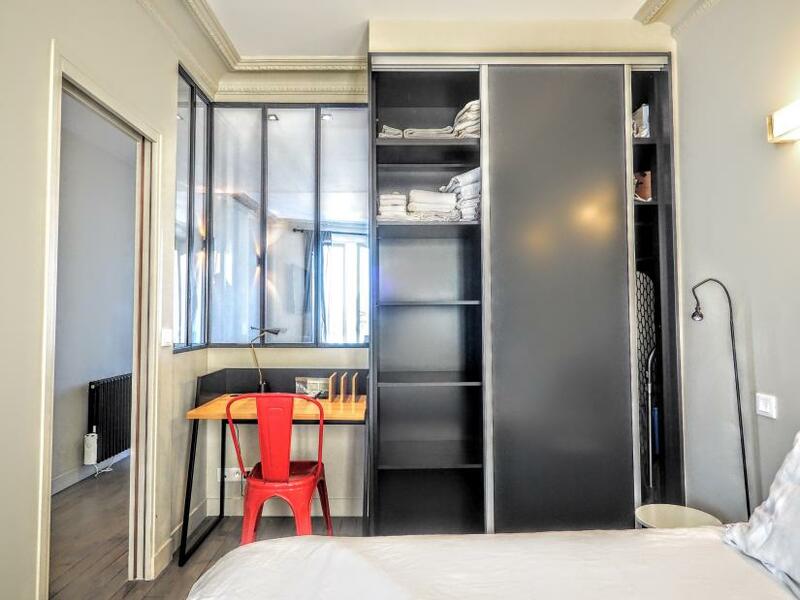 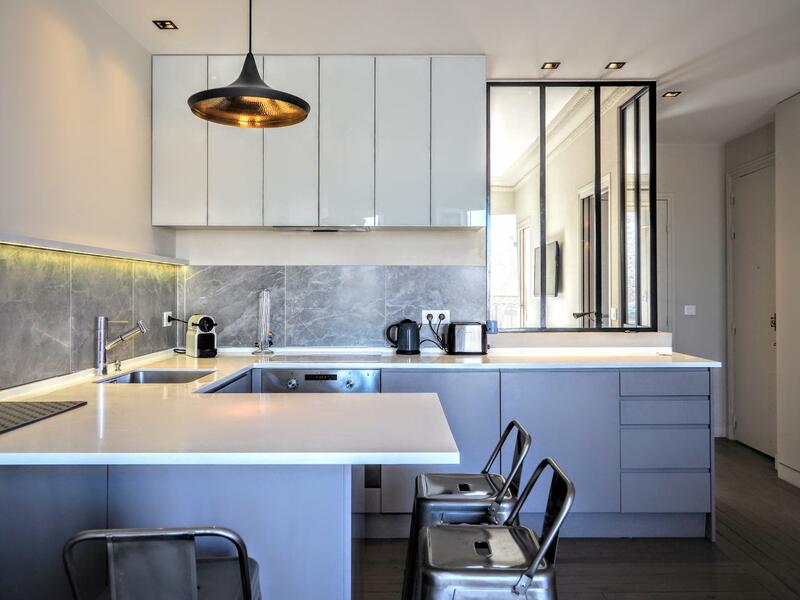 Here is an astonishing One bedroom apartment for rent in Paris Saint Germain des Prés, close to the elegant Rue Madame and the Luxembourg garden. 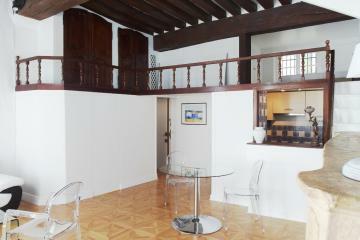 It is situated on the 6th floor with lift of a residential building and offers a balcony with a panoramic view. 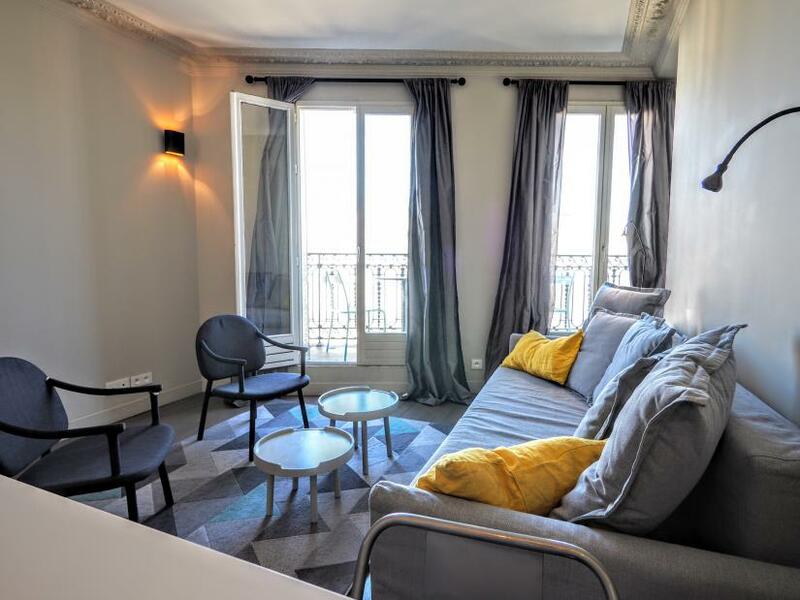 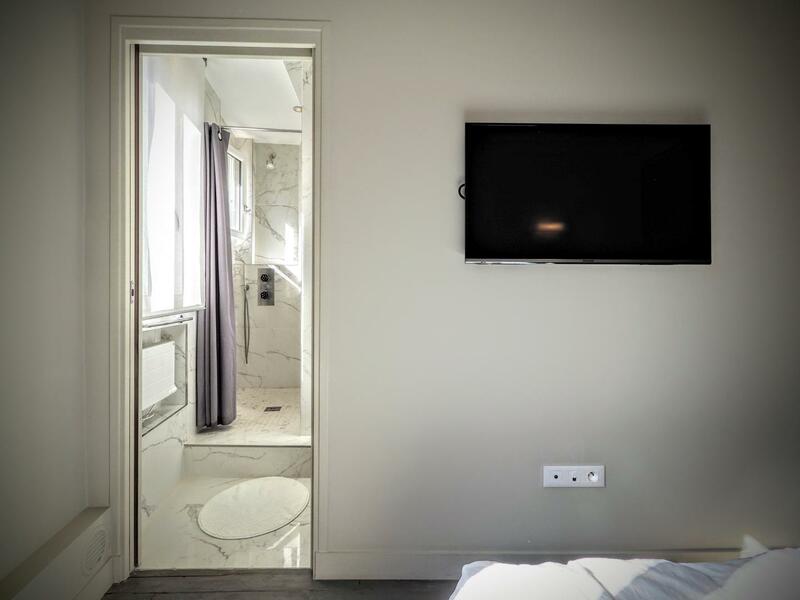 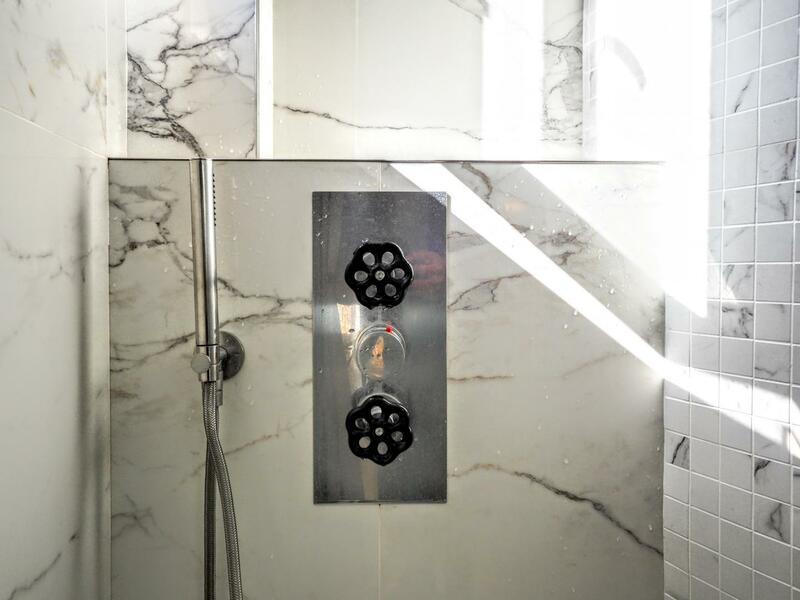 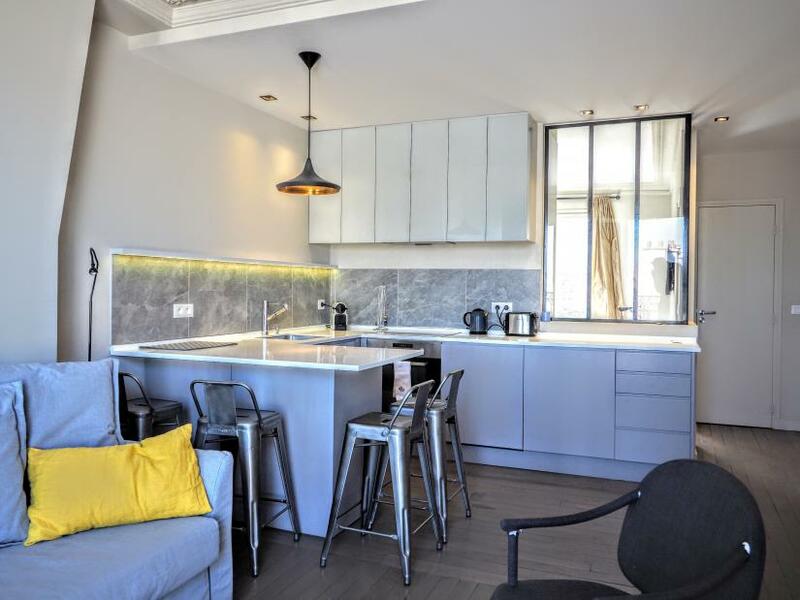 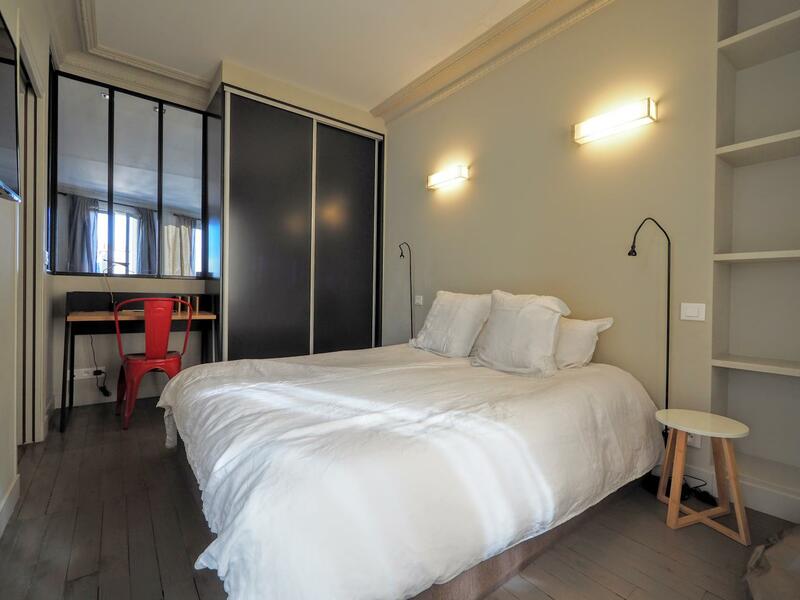 The flat has been designed and decorated by an architect in a chic contemporary style offering most equipments and facilities needed for a long stay rental in Paris. 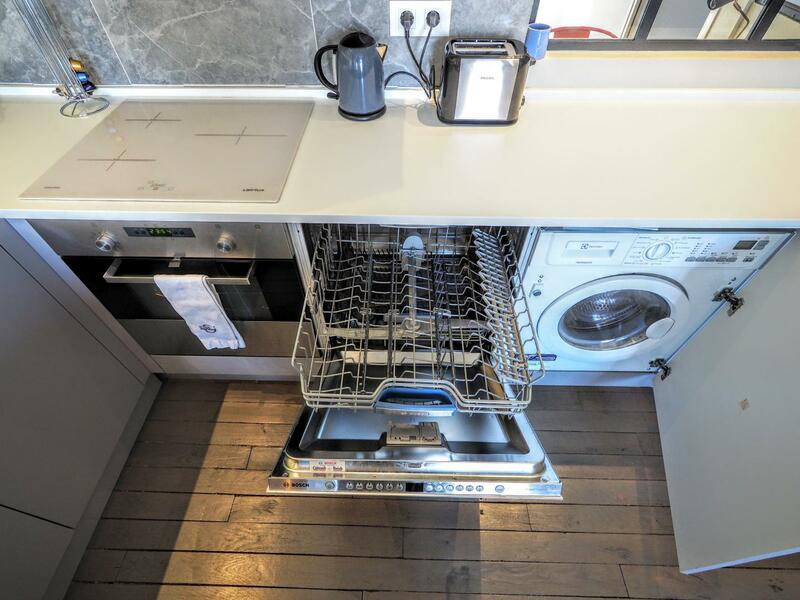 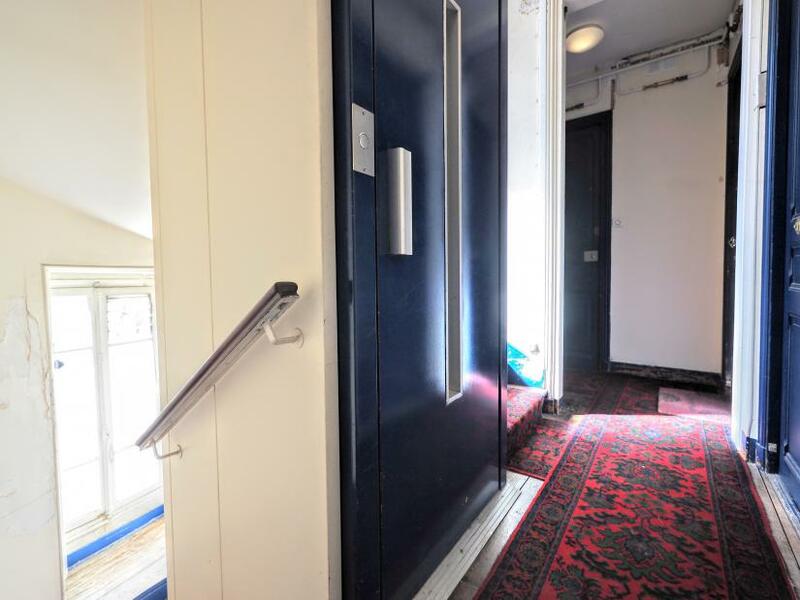 Spacious and bright living room open to the balcony, fully equipped kitchen with bar, bedroom on a queit courtyard offering a direct access to the shower room, separate toilets, full niternet access Sure you will love it. Please note the public parts of the buidling are a little old. 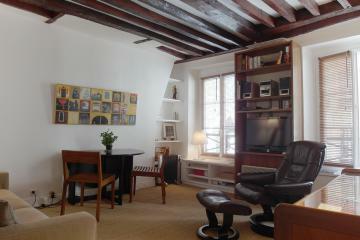 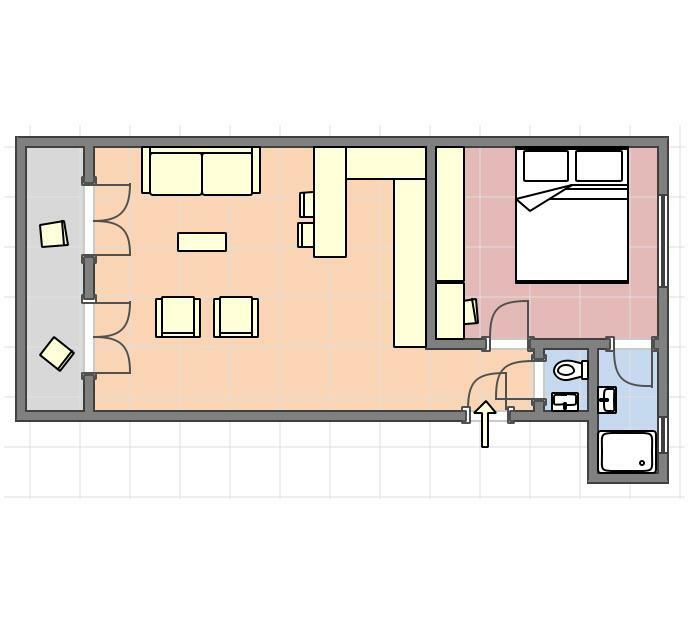 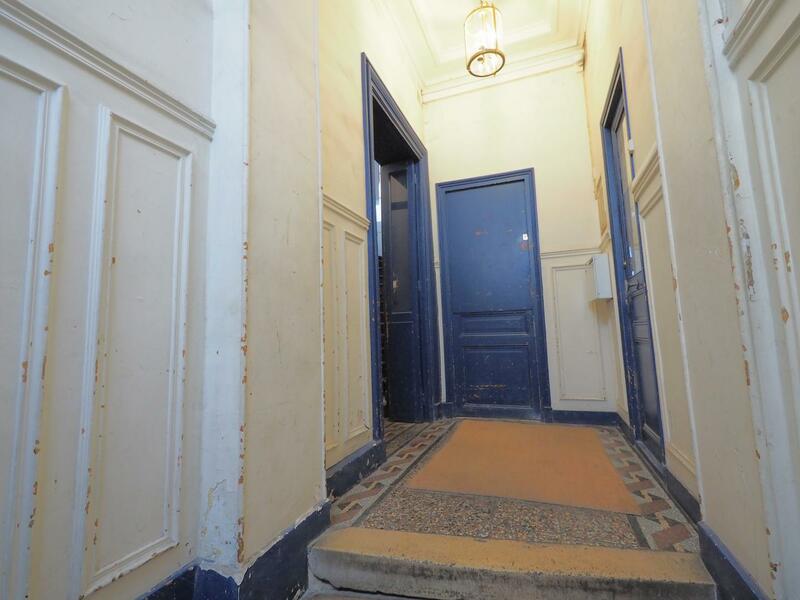 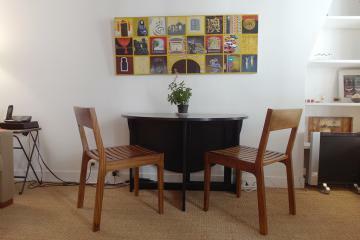 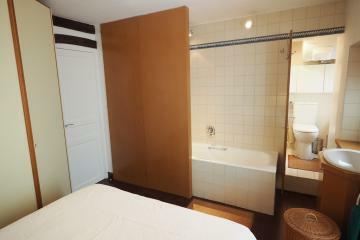 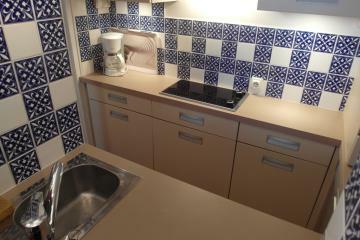 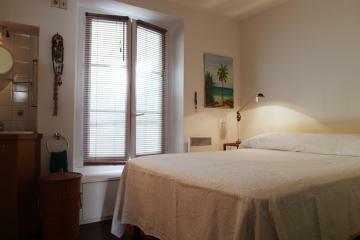 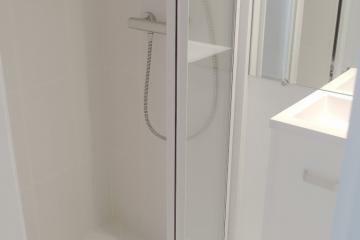 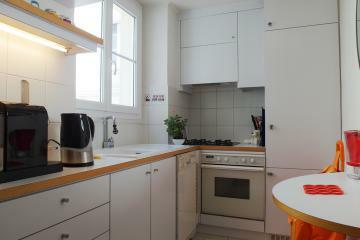 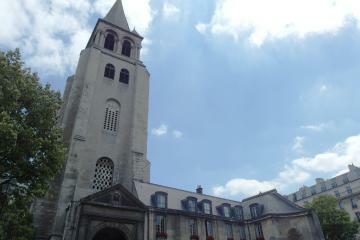 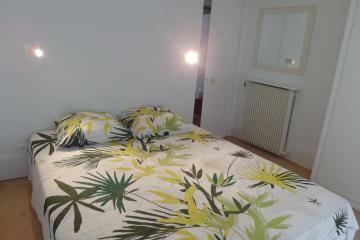 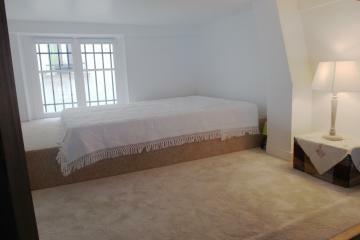 6 rd floor, with Lift, entry code security system, 1 bedroom Appartement, furnished, Approx: 37m² / 398 Sq.Ft.